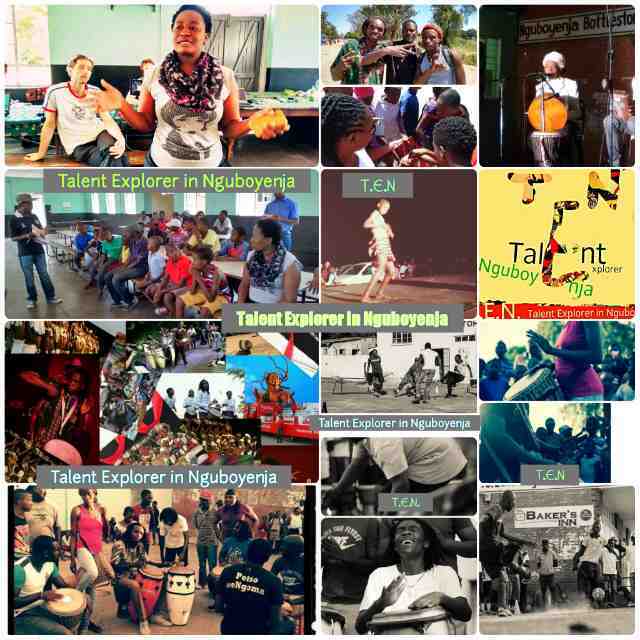 The 2016 edition of Talent Explorer Nguboyenja roars to life this Friday at one of Bulawayo’s Oldest townships Nguboyenja. The two day event will see business people, Sports personalities and Artiste under one roof. T.E.N has up to ten events that will be showcased.These include music, dance, theater, street soccer, sunset drumming, merchandising, netball, marathon, workshops and the Ikhothama Boutique. The event was established for the public because not everyone is able to afford to attend events which are expensive. It will be an opportunity for the youths to highlight their talents and not just sit around being idle as Talent Explorer in Nguboyenja is being held during the school holidays and seeks to elevate talented young people in the community. The two day festivities are being run by Othnell Moyo who is the Director assisted by Cyprian Tavazira and Julian Tshuma a veteran artiste and now business man.